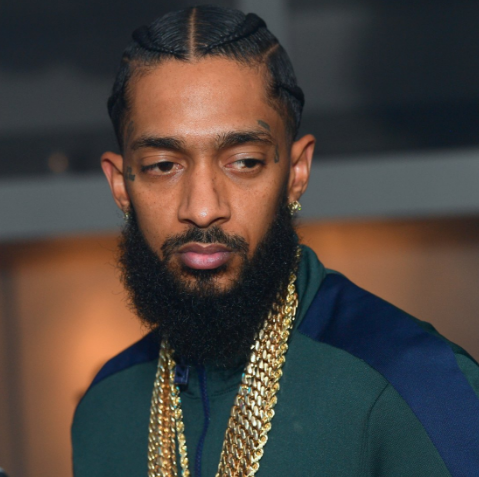 Most Popular American Rapper Nipsey Hussle dead (31 March 2019) after Shooting near his Lost Angeles Clothing Stor. Two Other People were Injured in this Shooting at 3.20 p.m.
Nipsey Hussle is his Stage Name, His Real name is Ermias Asghedom. he was born 15 August 1985 in Los Angeles, California, United Status. Died on 31 March 2019. "We (and I ) were meeting, at the request of with him and tomorrow at 4pm to talk about ways he could help stop gang violence and help us help kids. I’m so very sad"
"This doesn’t make any sense! My spirit is shaken by this! Dear God may His spirit Rest In Peace and May You grant divine comfort to all his loved ones! I’m so sorry this happened to you"
"Nipsey you a legend. I respect and admire your career path and what you did for the neighborhood. My heart broke today when I saw the news. I’m praying for your loved ones. This was sposed to be the year we got one in. God had bigger plans for you"
"Sad, mad and disappointed about my guy"
"You were about something..positive and for your community in every chance you had to speak..and because of that, You inspired millions..millions who will uphold your legacy forever. rest amongst the stars"